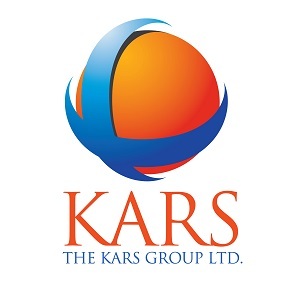 The KARS Institute for Learning and Collaboration is more than simply a "training institute" or "online school". We recognize that there is more to learning than simply passing along information or a set of facts. With that in mind, our sessions are designed to be practical, knowledge-focused and application-based. All of our training modules are part information session, part strategic planning and part guided practice to provide you with the information you want; tried and true strategies that you need and the feedback that you desire. At the conclusion of each training course, you'll receive the opportunity to follow-up with one of our volunteers or coordinators to receive feedback on your completed draft. We believe that this is an integral part of the learning process and is provided with each course at no additional charge. We offer on-site workshops, online webinars, half-day symposiums, conference trainings, presentations and certification courses. Select the type of course that you are interested in from the drop-down menu above, or if you are interested in having us add a course, please contact us to discuss customizing a training to meet your organization's needs.